View cart “Ash Catcher 18mm 4 Arm Tree” has been added to your cart. These Apple carb caps are not only stylish but work really well. 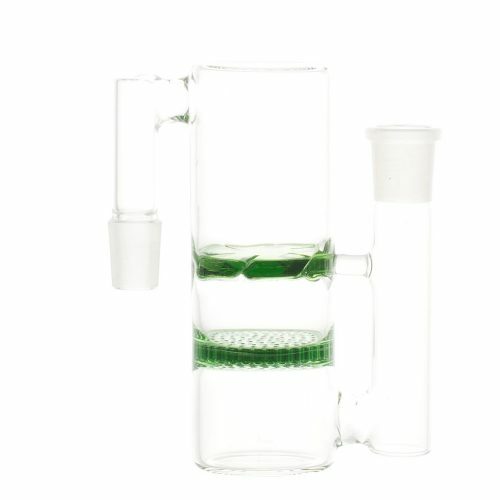 Cap your banger in style! These Apple carb caps are not only stylish but work really well. They fit most regular size bangers and quartz nails and can be used with thermal bangers as well! 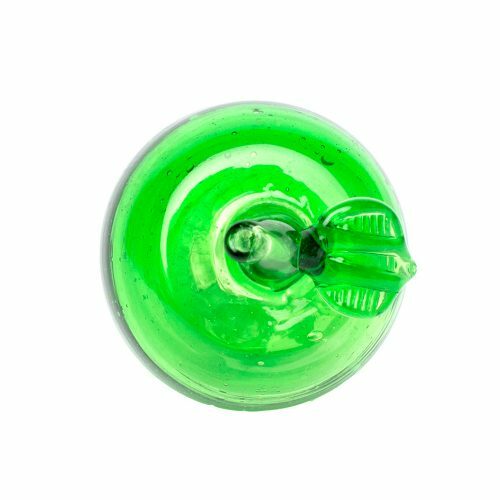 This unique design allows you to flip it to ever side to use as a directional carb cap or as a regular carb cap. Made with thick glass and available in several different colors these mushroom carb caps are a great addition to your dabbing arsenal. Be the first who receives newest offers! nugglit.com are for tobacco use only. 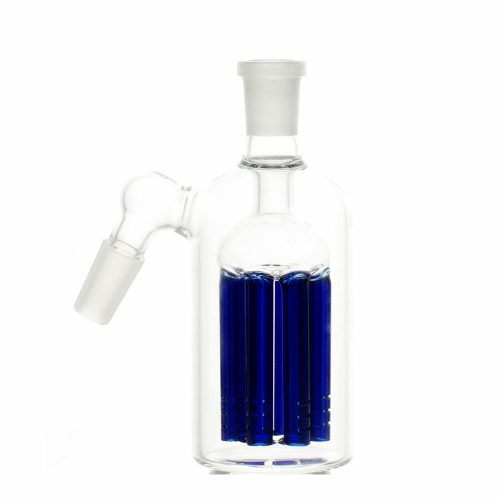 we only sell vaporizers and water glass for tobacco use. must be 21+ to purchase our products. © 2018 Nugglit - All Rights Reserved. Sign up and get 10% off on every order! Enter your Email to receive this lifetime discount.